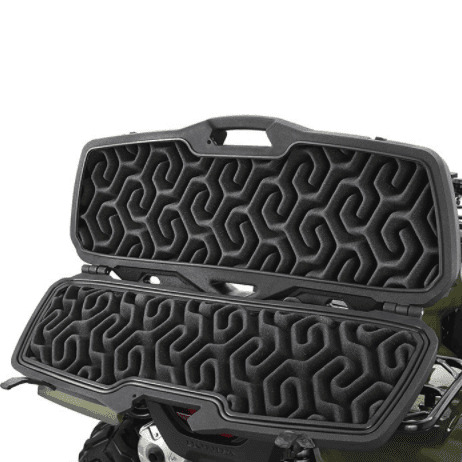 When it comes to your UTV nothing beats the versatility of your machine. 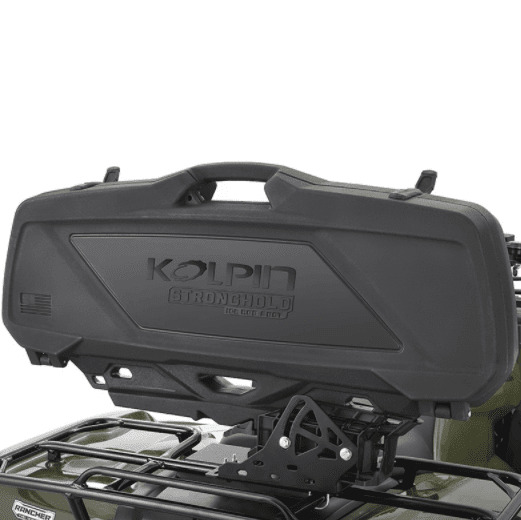 You can use your machine for just about anything, from creating the perfect food plot to a rig ready to go ice fishing, it does it all. 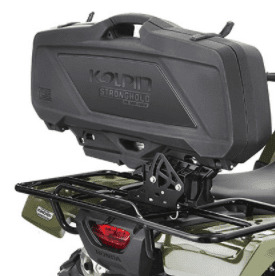 If you�re a UTV and ice fishing enthusiast, then you know the struggles of trying to carry all you gear to that perfect spot. 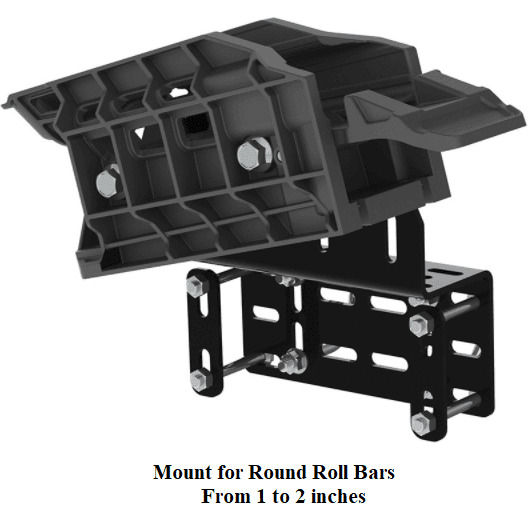 There�s only so much room in your UTV�s bed, and with augers, rods, and other tools, it fills up fast. 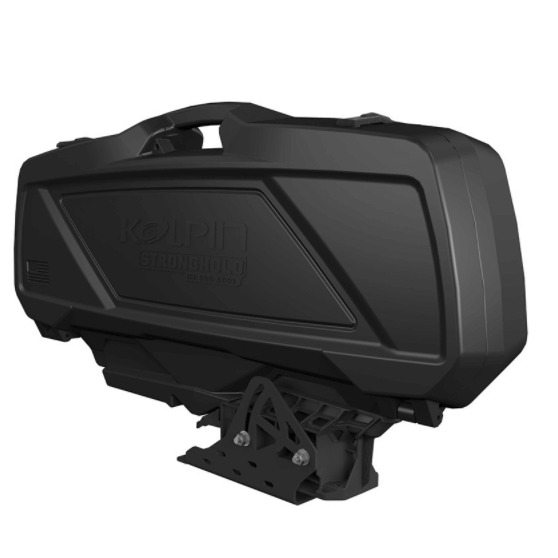 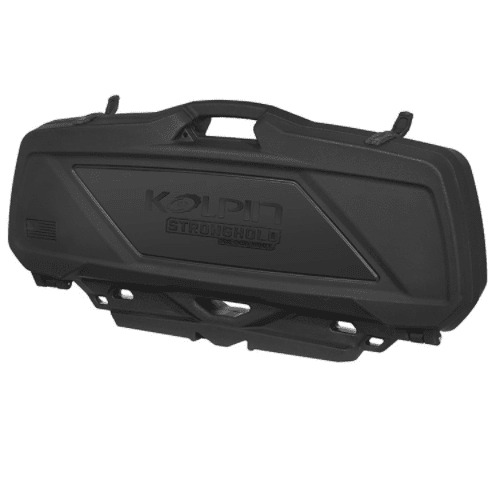 Here at Side By Side Stuff we kept the UTV and outdoor enthusiast in mind, and offer you the Kolpin Stronghold Ice Rod Boot w| Auto Latch Mount. 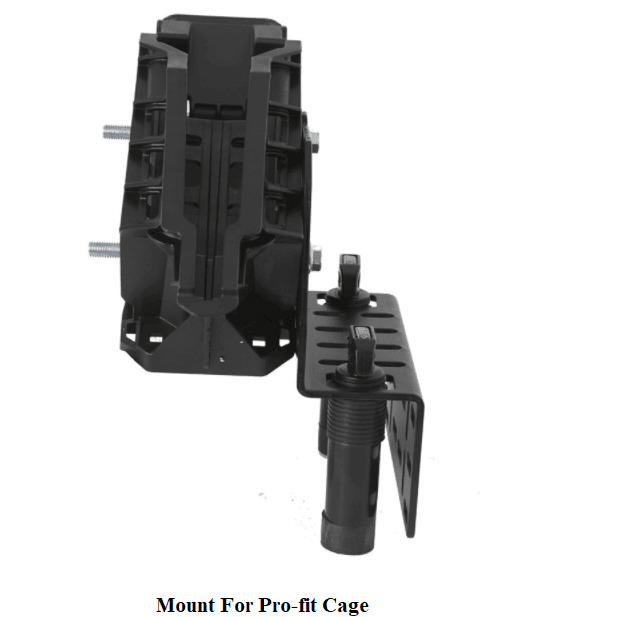 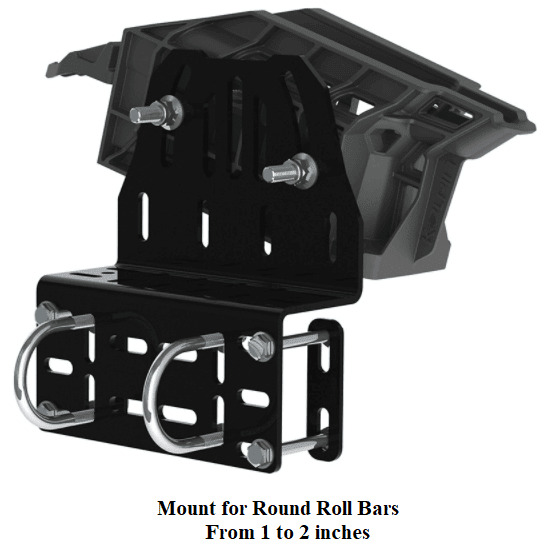 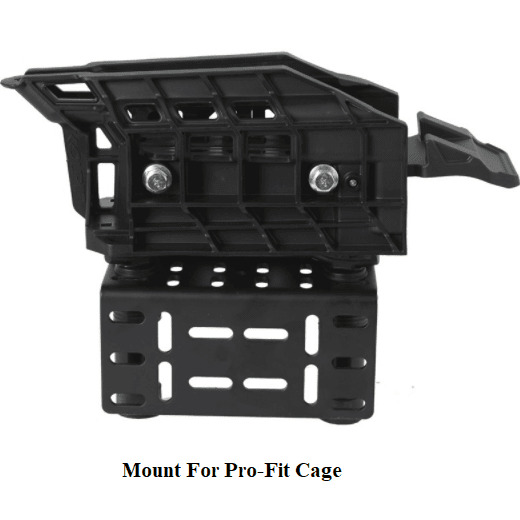 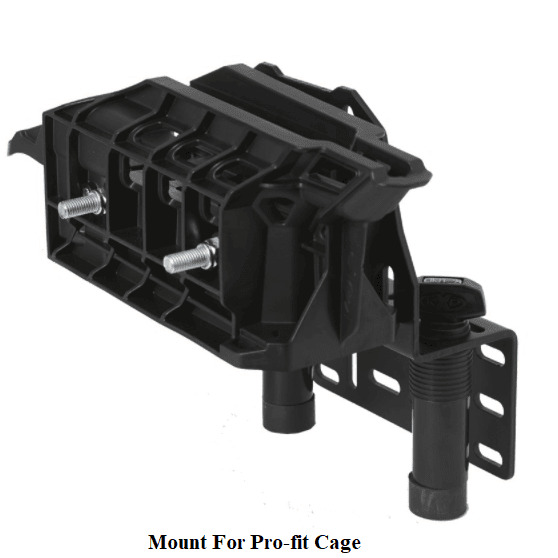 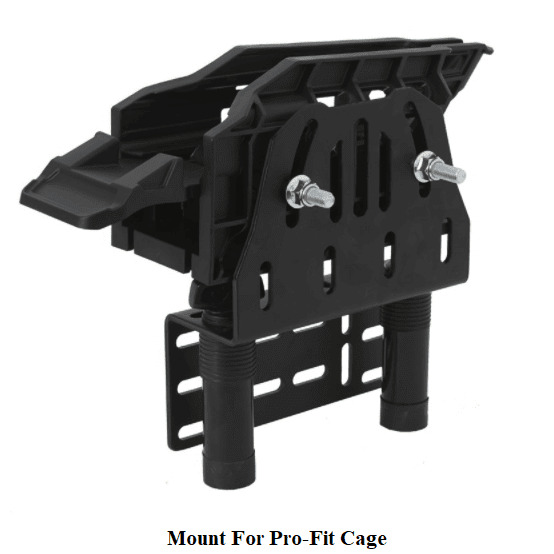 Designed to work in conjunction with any side by sides that utilize roll-cages up to two inches in diameter or profit mounts, it can fit a wide selection of machines. 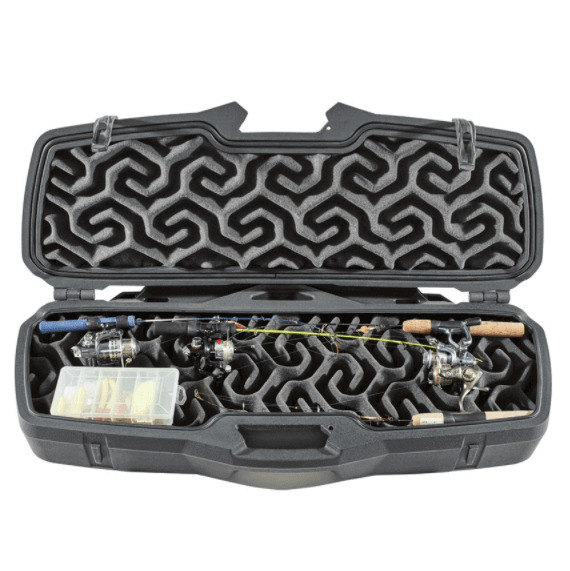 The case in the system can store up to 6 ice rods, perfect for anyone looking to teach the ropes to a friend or when you need extra rods on hand. 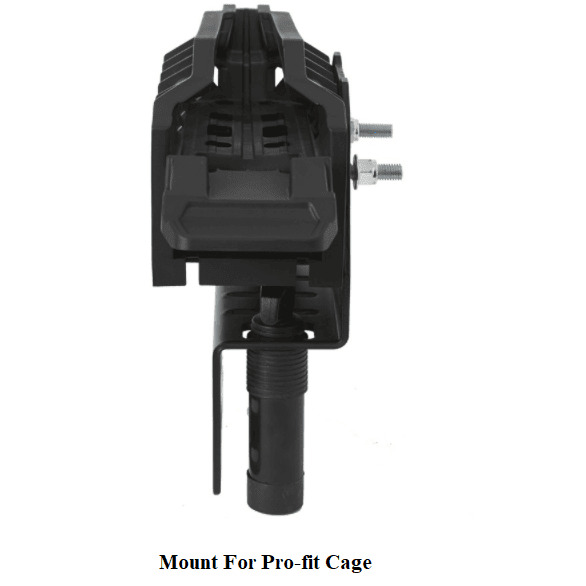 With the durable EPDM latches you can be sure that the case stays closed and your rods are secure. 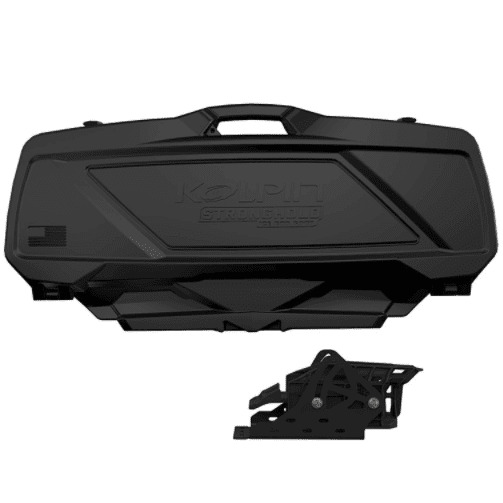 Available here at Side by Side Stuff, grab your Kolpin Stronghold Ice Rod Boot and Auto Latch Mount today, and get out on the ice and drop a line for us!